You will arrive at Chennai Airport. Following customs, immigration formalities and baggage collection, our representative will meet you as you exit the arrival terminal after which you would be transferred to your hotel. Check in to your hotel. Stay overnight at hotel. Full day sightseeing tour of Chennai. Founded in 1639, Chennai was the site of the first settlement of the East India Company. Sightseeing tour of the city visiting the Museum and Art Gallery ( closed on Friday). Drive through the Flower & Fruit Market; visit the Fort St. George (closed on Friday), which once served as the very first bastion of the East India Company. Within the Fort complex, is also the oldest Anglican Church in India, St Mary's Church, built in 1678-1680. Drive along the Marina Beach, one of the longest beaches in the world. Also visit Kapaleeswarar Temple (temple remain closed from 1230 -1600 hours) & San Thome Cathedral, which is said to contain the remains of St. Thomas the Apostle (Doubting Thomas) and drive past the Marina Beach. Stay overnight at hotel. Arrive Madurai – Meeting and assistance on arrival at airport and transfer to hotel. Afternoon city tour visit the Thirumalai Nayak Palace and magnificent Shree Meenakshi temple - an excellent example of Dravidian architecture. Disembark Houseboat (around 0930 hours) at Alleppey, where you will be met and transferred to Cochin, a short drive away. Upon arrival check in at the hotel. Afternoon is free for individual activities. 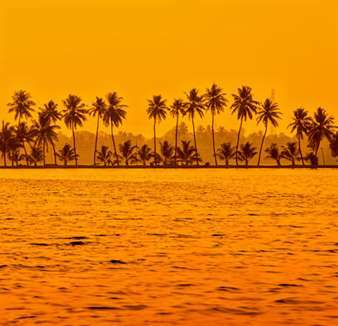 Cochin is a fascinating blend of medieval Portugal, Holland, an English country village and the local tropical Malabar culture. 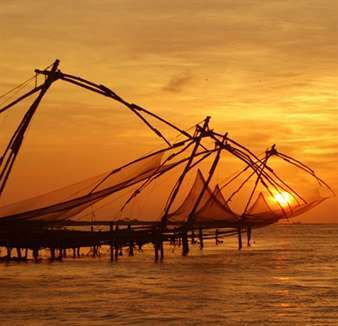 Here you see the India's oldest church, old fashioned Chinese fishing nets, a classical Indian dance performance and five hundred year old Portuguese houses as you tour Cochin, a quiet seaside city in Kerala found here. Evening witness Kathakali Dance performance in refular theartre.Stay overnight at hotel. Post breakfast proceed for a sightseeing tour of Cochin visiting the Dutch Palace (closed on Fridays), Jewish Synagogue (closed on Fridays and Saturdays). Also visit the cantilevered Chinese fishing nets, St. Francis Church where Vasco da Gama was originally buried, and the Santa Cruz Church with its pastel coloured interior and carved wooden panels. Also witness the traditional martial of South India –Kalaripayattu. Kalaripayattu is the oldest martial art form of Kerala in South India, is formed by the combination of two words Kalari means school, gymnasium and Payattu means to fight or exercise. This unique martial art form is said to be more than 2000 years old. Stay overnight at hotel. 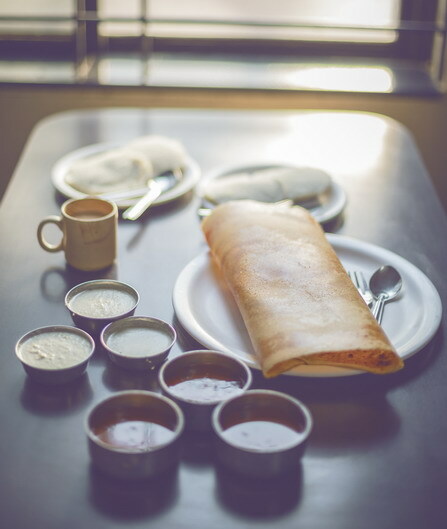 Chennai or Madras is the capital city of Tamil Nadu. Every corner of the city has an interesting history and tale to talk about. 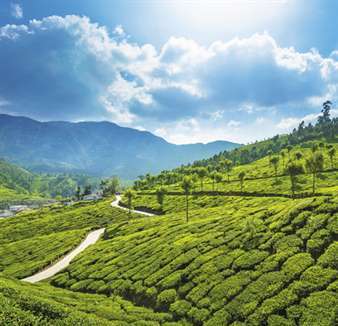 It is one of the most wonderful cities of the country, and is famous for its rich culture, food, and tourist attractions. 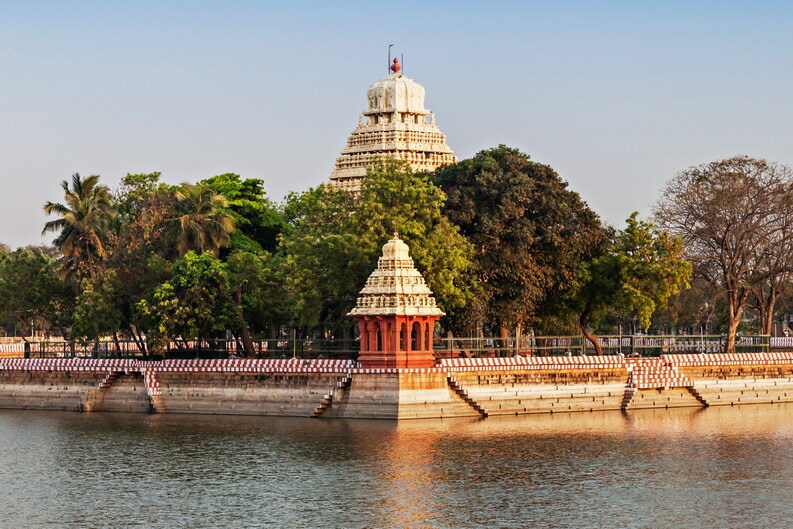 Plan your visit to some of the fantastic temples and monuments that was constructed centuries ago. Parry’s corner is one of the oldest business centers, which is one of the happening places on the city. One of the oldest and exclusively designed temples is Parthasarathy and Kapaleeshwar shrines that can construct somewhere in 7th century. The city experiences tropical wet and dry climate, as it lies close tothe thermal equator.